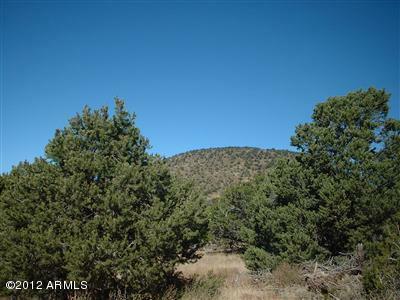 Beautiful, heavily treed 5 acre parcel, just a few hundred feet from pavement, and only a few minutes from town. This parcel has phone and power at the street. Priced to sell! Property has passed for a standard septic.FIVE ACRE PARCELS, THEY JUST AREN'T MAKING 'EM ANYMORE!